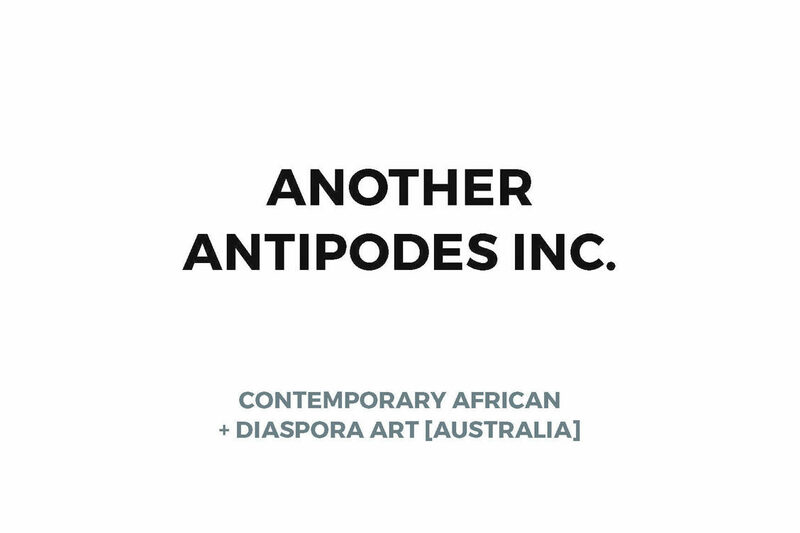 WHATIFTHEWORLD is pleased to announce that Mohau Modisakeng and Athi-Patra Ruga are included in the Another Antipodes Inc Exhibition: Urban Axis taking place in Perth, Australia. In an Australian first, Another Antipodes/urban axis exhibition project is poised to deliver the freshest of new art from Africa this winter in Perth and Fremantle and one of the largest African art exhibitions in the world this year. “Although there are a multitude of historical and cultural connections, Australia is yet to experience the richness of the African contemporary art movement, which has been taking the world by storm over the past several years. “Like Australia, Africa is emerging from a colonial past to forge a new contemporary cultural identity, acknowledging the pain of the past and struggles of the present, but with eyes firmly on the future with courage, honesty and optimism.” Urban Axis lays the foundations for effective collaboration and artistic innovation across our two continents. Perth and Fremantle occupy a unique central place between Australia, Africa and Asia and together have the capacity to play a pivotal role in cultural exchange between these three regions,’ says Gerald Sanyangore, founder and co-curator. The exhibition will present over 100 works by 44 Southern African artists, spanning all media from painting to video and performance, who assert themselves not just as important new voices in the world of art, but also important interlocutors for cultural engagement and dialogue between our two continents. Artists like Mary Sibande, Athi-Patra Ruga, Mohau Modisakeng and Larita Engelbrecht and others who have previously featured at MoMA NYC, Guggenheim Bilbao, Tate Modern and the Venice Biennale will headline the exhibition which is set to challenge Australian perceptions of African art.